Airbnb, Hotmail and Linkedin are some great classic examples—you should definitely read about them. It’s not that you’ll be able to replicate these growth hacks, but it will help you understand the growth hacker’s mindset. Some of my favorite companies that have used smart and unique ways to grow are Jet, Drift and Pinterest. 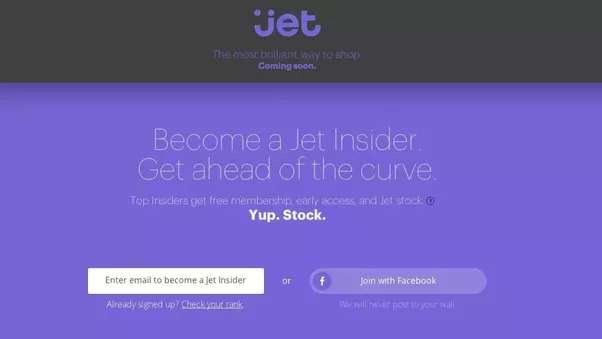 Jet is an eCommerce company launched in 2014 as a direct competitor to Amazon. 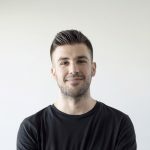 After raising their first $80 million in funding, they were looking in creative ways of running an epic prelaunch campaign. If you made it to the top ten, you would get 10,000 shares of stock. The first in the ranking got 100,000 shares (back then, Jet was valued at 600 million). Drift is a messaging and marketing platform for websites. It offers a chat functionality and marketing automation capabilities. 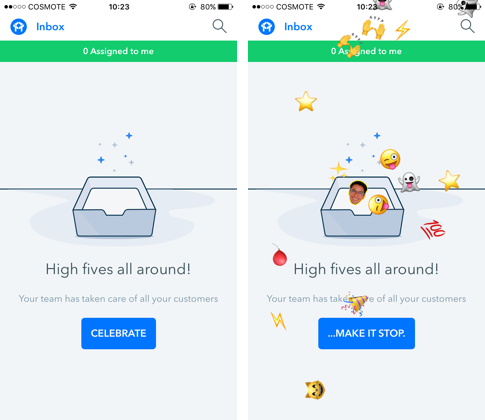 One of their main competitors is Intercom—their product is “bigger” with more features and better in marketing automation. But, Drift has a totally different approach in positioning their product. 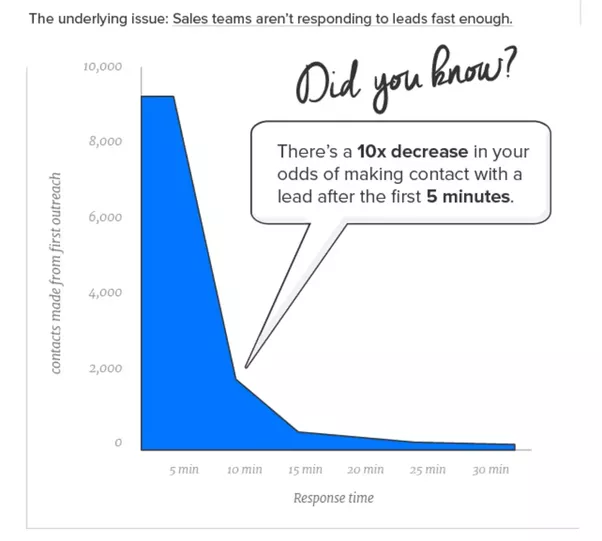 They focus on building a killer intelligent chat functionality to help you close leads faster. They’ve released great features, like Leadbot, which is an automated way to qualify leads without asking people to fill in boring forms. 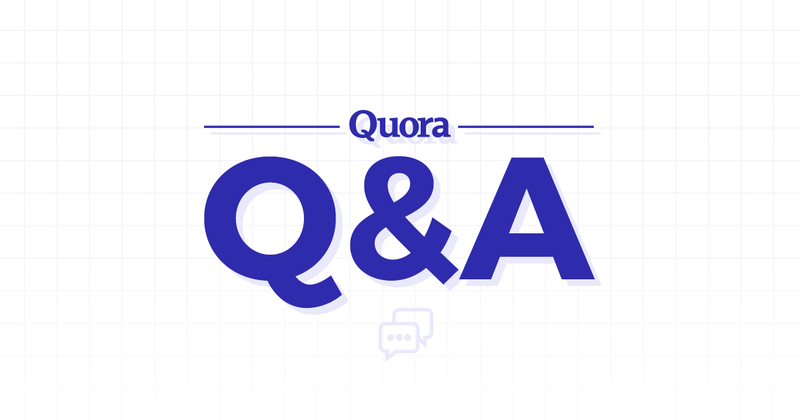 In terms of branding, they want to show people that they lead the new wave of marketing without gated content, boring lead forms and traditional lead scoring. Who wants to be the traditional guy? As marketers we always try to find new ways of acquiring more customers, more effectively. I won’t talk about a specific growth hack of Pinterest, but for their approach. After all, the top companies that hack their growth, they have a robust process of rapid and data-driven experimentation. Your team should have a broad range of coding and marketing skills—velocity in execution is the most important factor for experimenting and learning as fast as you can. Everyone should be a driver and owner of his project/experiment. In growth teams you cannot afford having people that just execute what they are told to. You should ship high quality and stable stuff, especially when your experiments affect crucial parts of your product, like sign up forms, upgrade flows, and onboarding—else you may impact negatively the whole experience and top line growth.